EnergySmart South Australia shows you how to reduce your energy bills at home or in your small business. 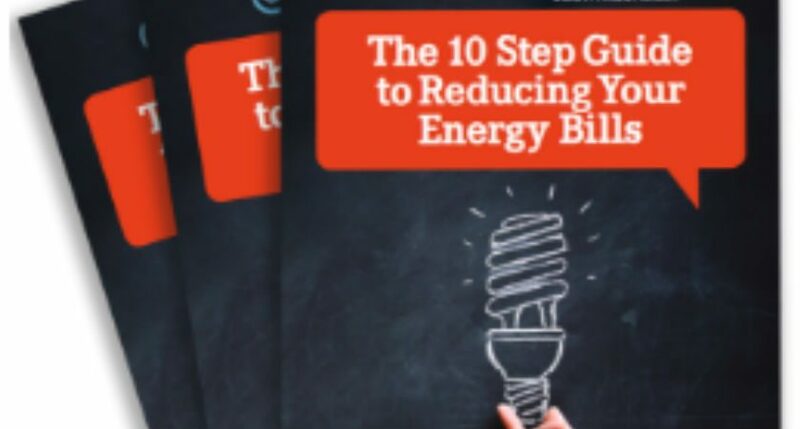 You can download the EnergySmart booklet or pick up a hard copy. This 96 page booklet, funded by the South Australian Government, has detailed information about different ways to save money. Also check out the Energy Tour featuring Jon Dee speaking at public meetings October-November 2017 around Adelaide and South Australia. Why have we stopped talking about climate change?